Udaipur’s Jivanta Children’s Hospital has created another milestone in the field of premature baby health care. The very premature baby weighing just 400 grams was saved and discharged in good health from Jivanta Children’s Hospital, Udaipur. 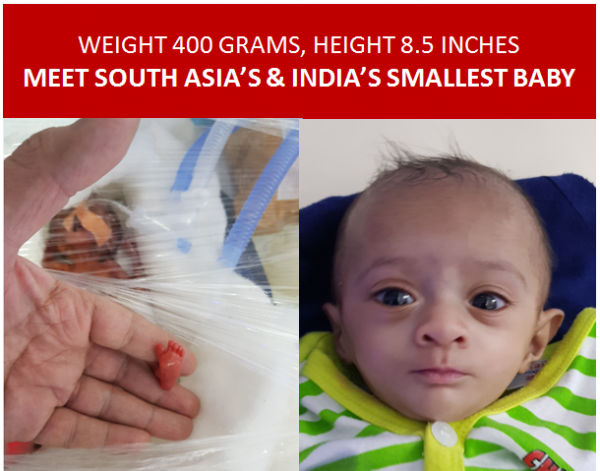 Baby Seeta is the smallest baby ever to survive not in India but also in South Asia. 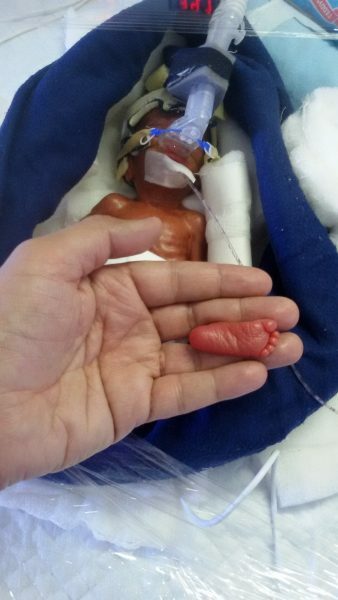 Last reported smallest surviving baby was Rajni weighing 450 grams at Mohali, Chandigarh in 2012. She was born to a couple on June 15, 2017, who were married for 35 years. 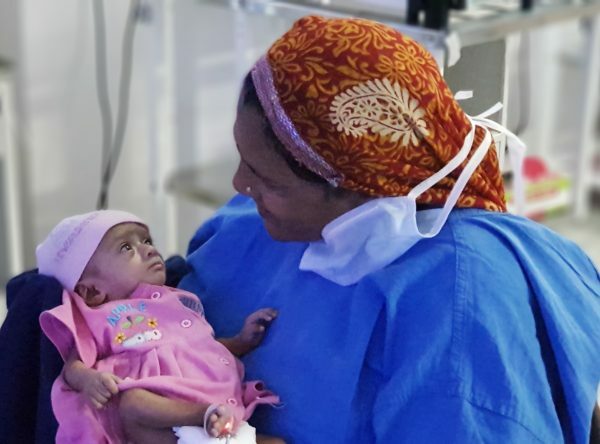 She weighed just 400 grams and measured just 8.5 inches and was not breathing when she was born. 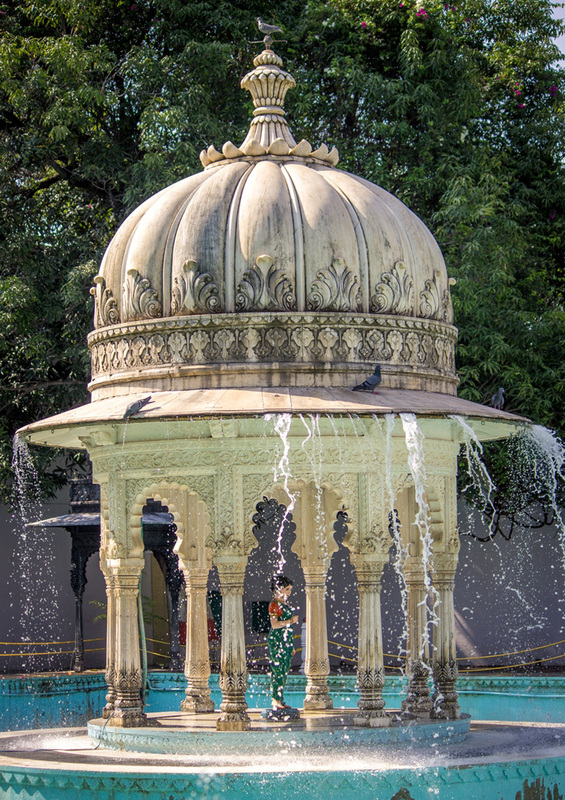 The baby required artificial breathing support to regularize her breathing and so she was brought to Jivanta NICU. She was managed and looked after at Jivanta Neonatal ICU under the precise care of Neonatologist Dr. Sunil Janged, Dr. Nikhilesh Nain & trained nursing staff. 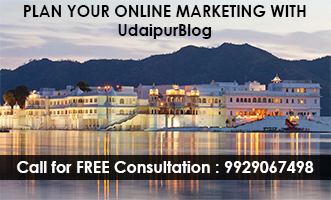 Initial days were difficult as her birth weight dropped down but gradually she started digesting few drops of milk. She was able to digest milk by 7 weeks of her life and able to drink from a spoon after 4 ½ months. The biggest challenge for the team of Jivanta was to prevent any infection to the baby and the team managed it well. She was in the NICU for almost 210 days and over discharge, her weight was close to 2400 grams. According to Jivanta’s Nursing staff, she is the Miss World for them and hence they’ve named her ‘Manushi’. 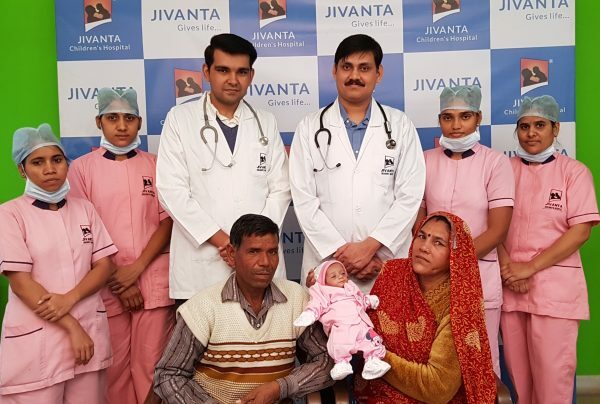 It is the latest technology, high-end equipment and expertise of NICU team, which has given this phenomenal result and that Jivanta is now routinely having more than 95% survival of extremely low birth babies.” said Dr. S K Tak, Head (Dept of Pediatrics, Ananta Medical College). Previous articleSatyapal Singh of Pacific Engineering gets placed at an annual package of 15 Lacs!